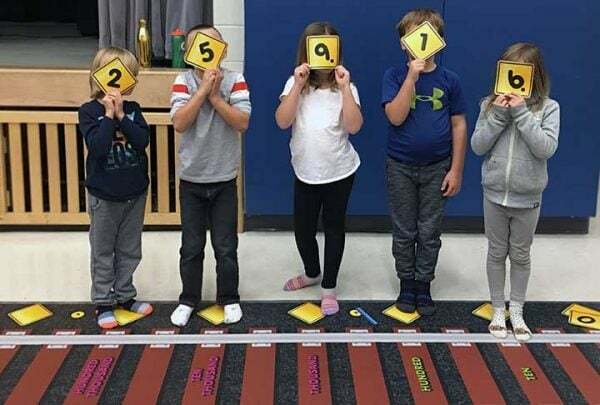 The BIGGEST Place Value chart ever created! 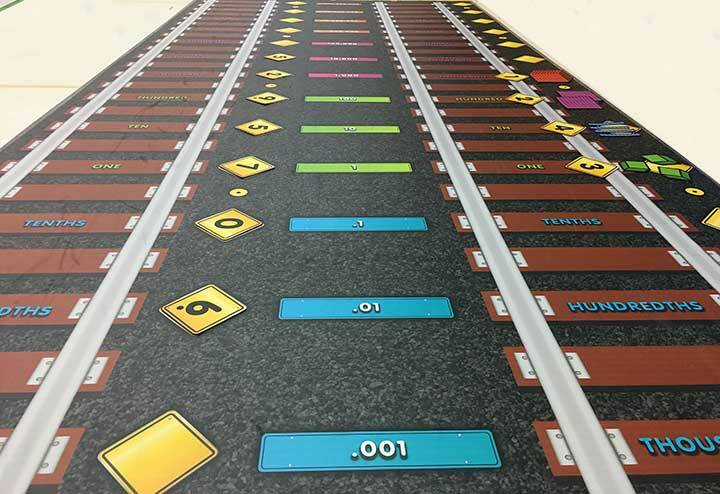 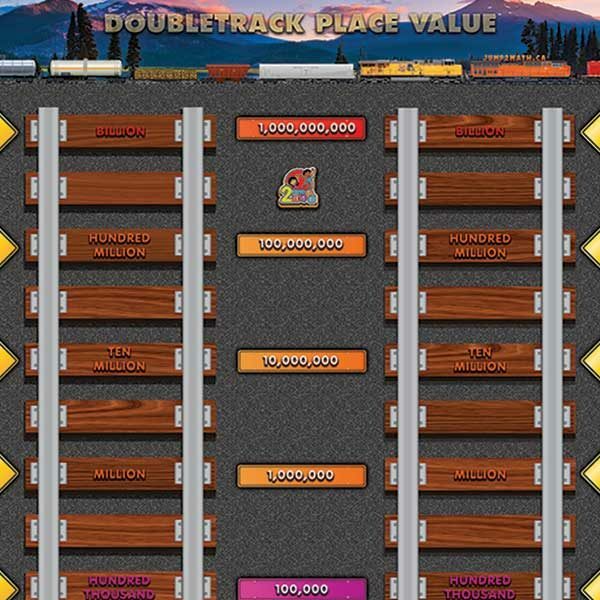 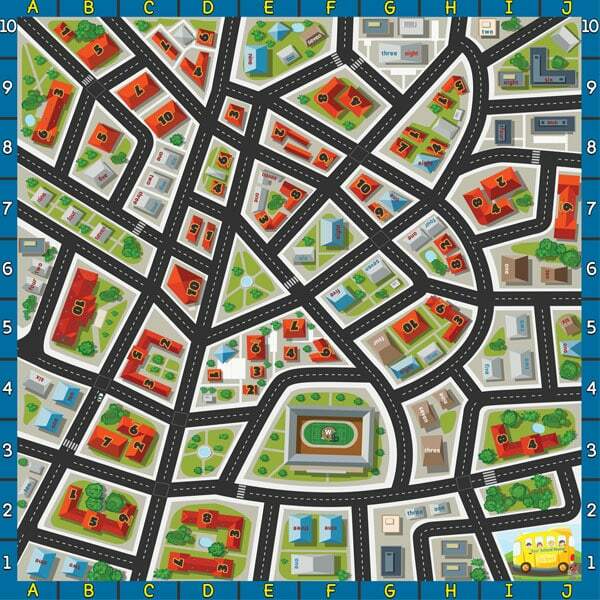 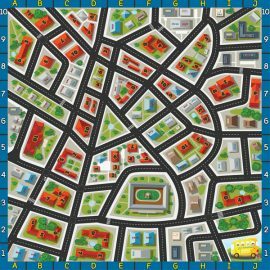 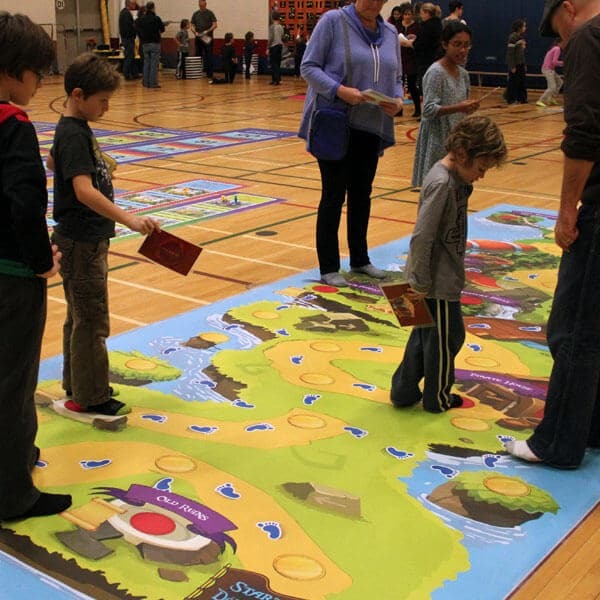 Doubletrack Place Value Game makes learning place value for the whole class so much fun! 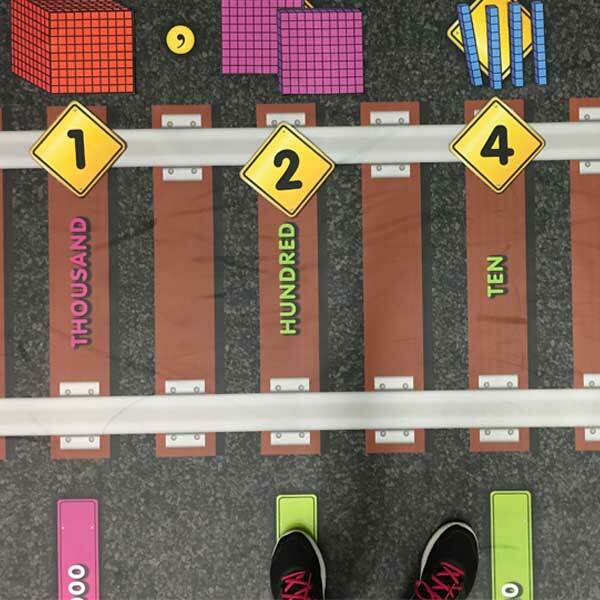 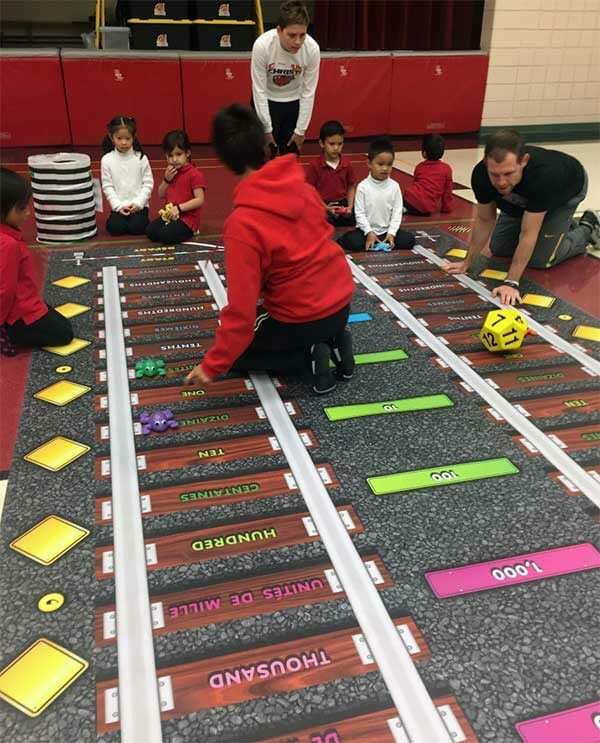 Roll out this giant place value game for a kinesthetic way to help all students understand and practice problems involving place value with whole numbers and decimals. 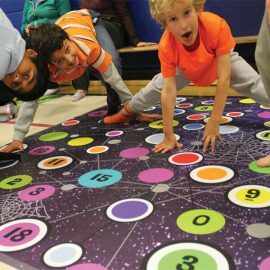 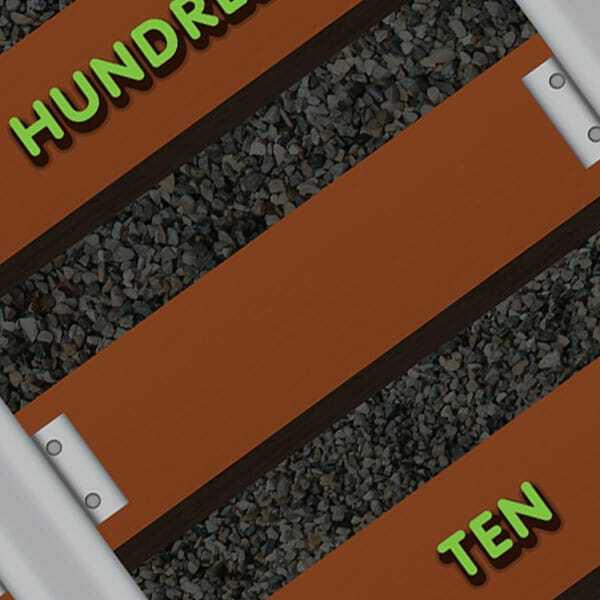 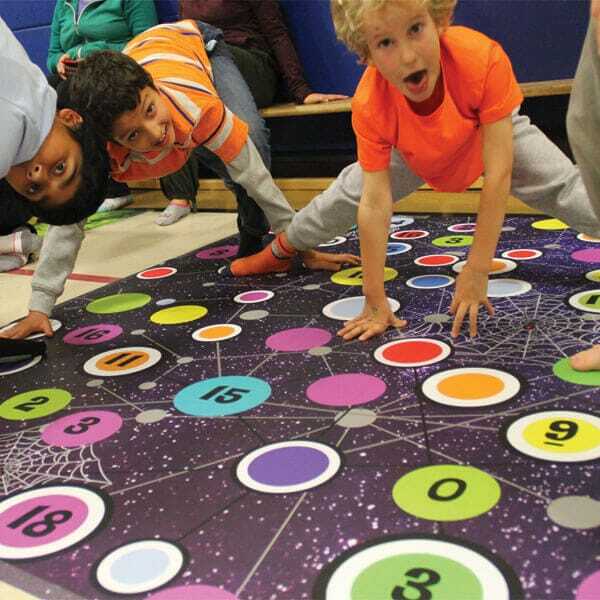 This game helps students practice reading and jumping to multi-digit whole numbers, comparing multi-digit whole numbers, rounding multi-digit whole numbers, and more! 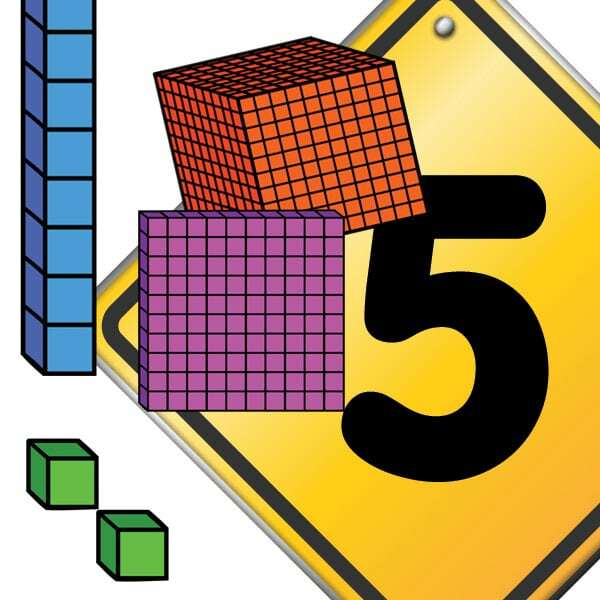 place value-grade-3-fun from Jump2Math on Vimeo.